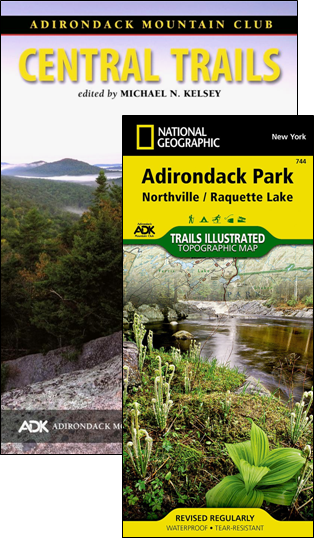 This must have guidebook for the Catskill Region is coordinated with the National Geographic Trail Map # 755 , which includes the entire Catskill Park on two sides of one map. As always, each ADK guide supplies complete information on rules and regulations, how to find the trailhead, where to park, mileages, elevation gains and heights and all essential navigational information. Each trail is keyed to indicate its location on Trails Illustrated Map 755. 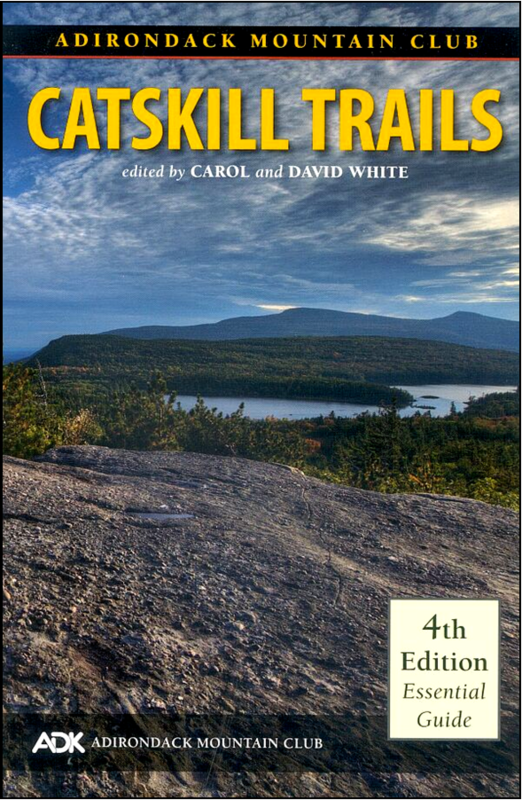 Catskill Trails is volume 6 in ADKs new Forest Preserve Series of guidebooks covering the Adirondacks and Catskills. 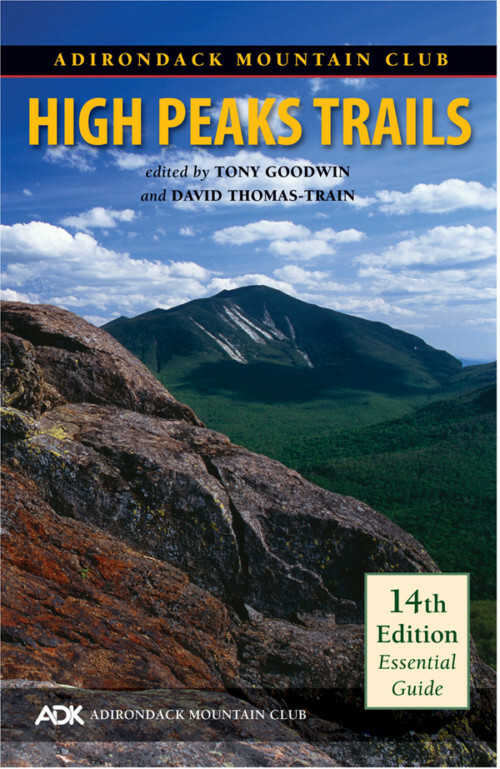 Volume 1 is High Peaks Trails, volume 2 is Eastern Trails, volume 3 is Central Trails , volume 4 is Western Trails (not yet available), and volume 5 covers the Northville-Placid Trail. 255 pages. Softcover. 5 1/2′ x 8 1/2′. 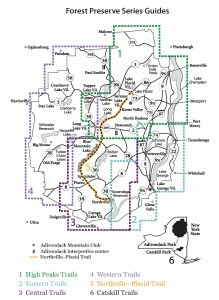 Purchase with Trails Illustrated Map 755: Catskill Park and save $4.95 on the package. 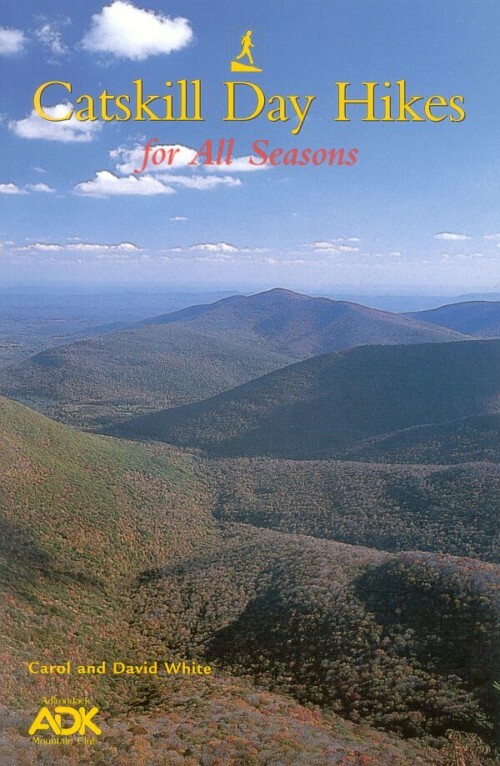 (See Catskill Trails and Map Pack). Member price of guide alone $15.96.